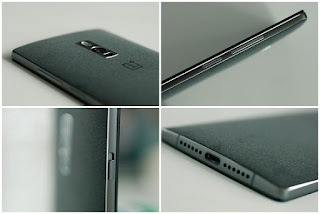 OnePlus 2 live images got leaked before its official launch from one of the beta tester through XDA forums. 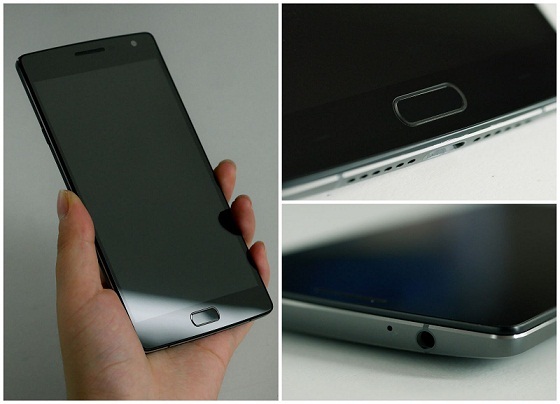 After the grand success of OnePlus One phone, the company will reveal the next version of the phone tomorrow. 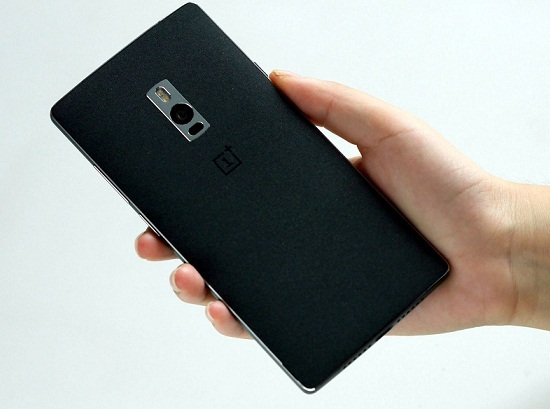 OnePlus 2 has well designed full metal body with removable back panel and the most expected feature Fingerprint sensor is in underneath. In the back It has 13 MP rear camera with optical image stabilization with LED flash and Laser autofocus options. There is a hidden SIM tray on the back that supports dual Sim feature. Also there is OnePlus logo and speaker grills is on the back side. The battery is not removable one and it have USB type-C connector. In the front of the phone, It comes with 5.5 inch full HD display and the fingerprint sensor is on home button which is promised that faster than Apples's TouchID. There is a slider button on left side which would be used as a silent mode button like in iPhones. OnePlus already revealed some of the specs, OnePlus 2 will feature an improved version of the Snapdragon 810 processor, 4GB of RAM, 3,300mAh battery, Android 5 Lollipop and faster LTE connectivity. The OnePlus 2 will be launched on 7.30 AM tomorrow through a virtual reality event.